​If you desire Quality, Speed, Quantity, look no further we are your salvation. We accept single items as well as quantity orders. If you don’t find pricing for your item below, it’s because every item is unique with its material and type of engraving, so please e-mail us at sales@engraveyourgift.com or give us a call at 860 830 7146, we will be glade to help you out with pricing and more important information about engraving options that best suites your item, with years experience. 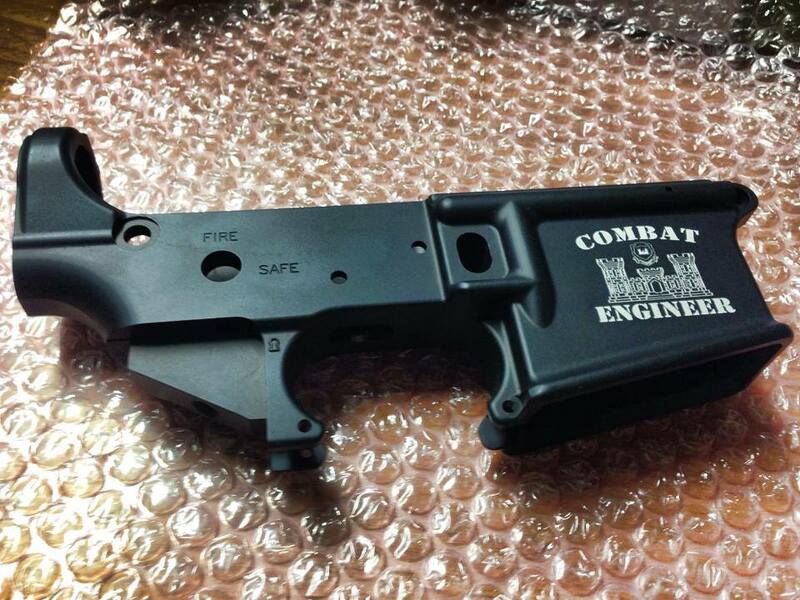 Single run Pricing starts at $15.00 for basic laser etching for small items. Reverse deep engraving for molds $100 and up depending on time and complexity. Making and engraving signs starts at $200.00 and up depends on the materials and engraving time. Art work designing $50.00 per hour. Discounts will be available for all types of jobs and contracts. We offer 2% up to 30% on selected jobs. Our normal turnaround time is 5 business days, the day of drop off does not count. We will do our best to work with your budget, So pleas don't hesitate to ask. We will beat any competitions pricing guaranteed!. If you provide a legitimate written quote from the company you are planing to go with. No job is too small, so give us a call (860) 830-7146) for a free quote! ​Get up to 2 free quotes per job. Quotes are valid for 2 weeks from the day you receive the quote by email or by phone call. For industrial clients we can turnaround 5,000 small 1/2" laser etched parts with serial numbered or UID, Bar coding in 2 to 5 days on one Fiber laser. 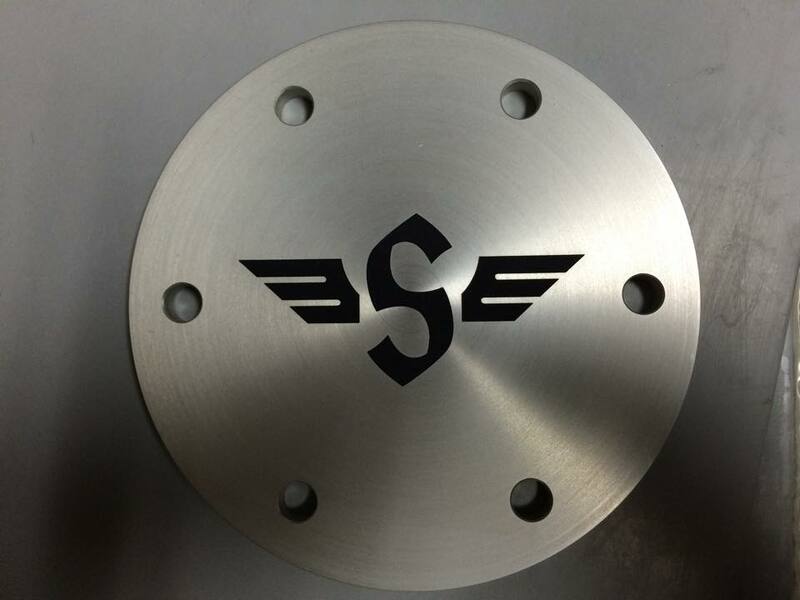 Monthly Capacity to laser etch small 1/2" parts with serial numbers around 75,000 on one fiber laser, only! Please keep in mind the pricing offered here is for the basic setup and engraving. 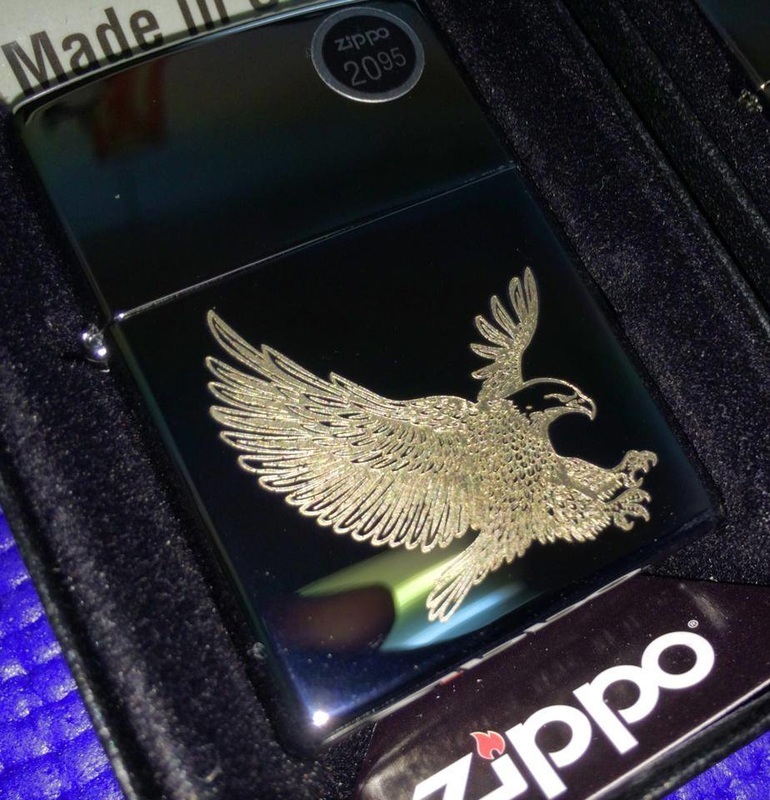 Deep engraving charges and precious metal, cost more to engrave. e-mail us or call for a Quote. Unpacking, packing and storing chargers may apply for large orders. 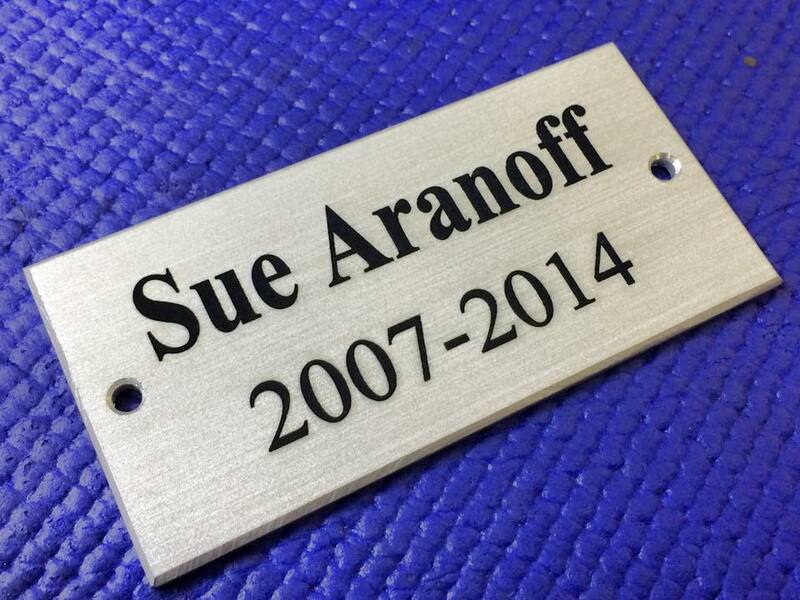 ​NOTE: CHEAP COATED JEWELRY/ ITEMS CANNOT BE LASER ENGRAVED OR DIAMOND DRAG ENGRAVED. 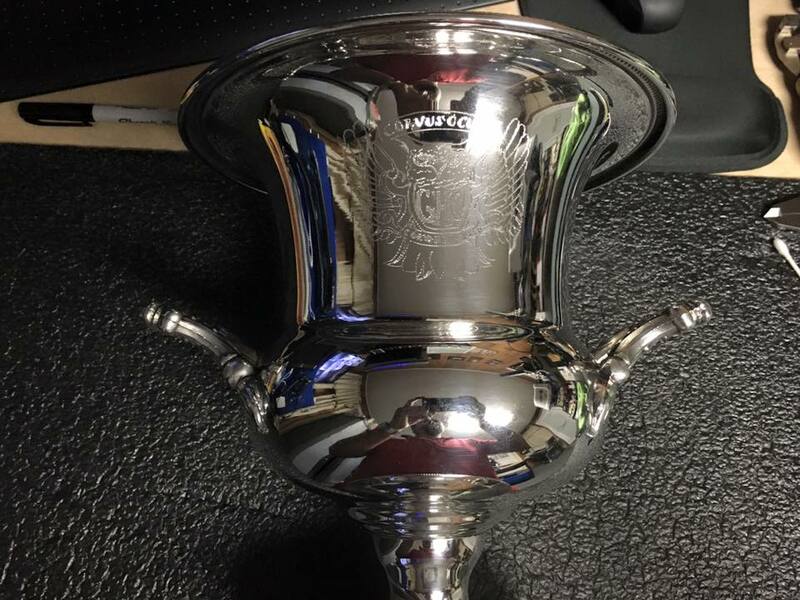 We don't take any responsibility if a customer sends in an item they don't know to be a solid metal for engraving. We have no way of checking until it's engraved, by then it's to late. The items top layer will burn if a laser is used or peal if a diamond drag machine is used and it will be ruined. These fonts are free to pick from except the monogram font, it cost $3.00 Any other windows only fonts and custom designing of fonts cost more. Please note discounted engraving does not qualify for fast engraving or covered by our money back or replacement warranty! ​Please note discounted engraving does not qualify for fast engraving or covered by our money back or replacement warranty! We offer industrial parts marking solutions with unbeatable pricing. With a monthly or yearly contracts for a set number of parts per run. Fiber laser marking part numbers $0.25 per part marking in one location only. One line of text minimum quantity 10,000 parts and up. For industrial clients only.